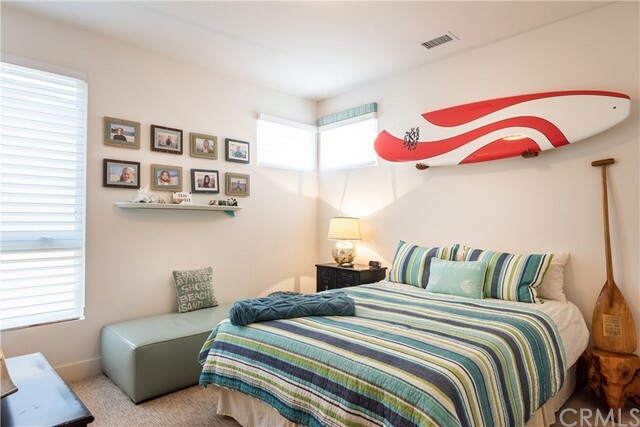 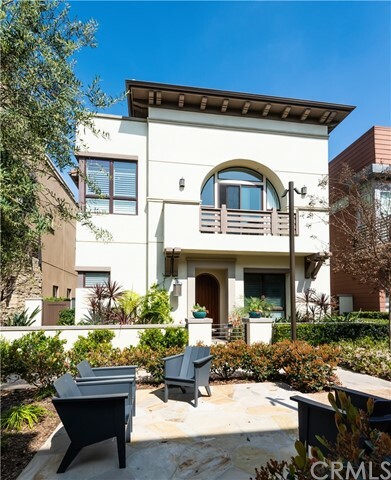 I would like more information about 12872 Hammock Ln, Playa Vista, CA 90094 MLS #SB19077882. 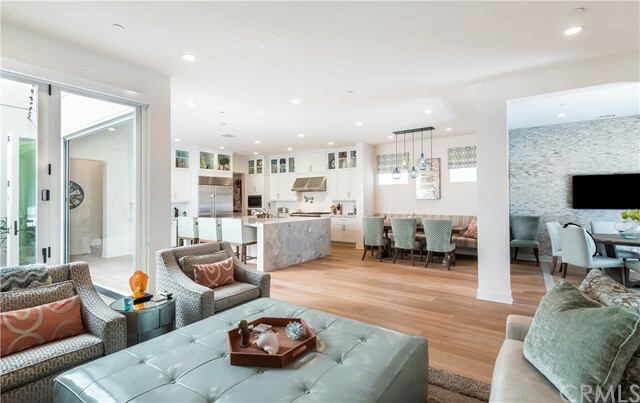 One of only 22 Trevion homes, this plan 3 model is a rare gem. 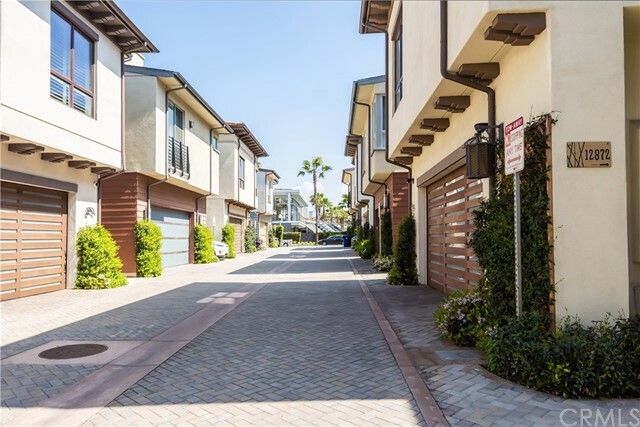 This walk street facing home offers a spacious & open floor plan ideal for indoor/outdoor living. 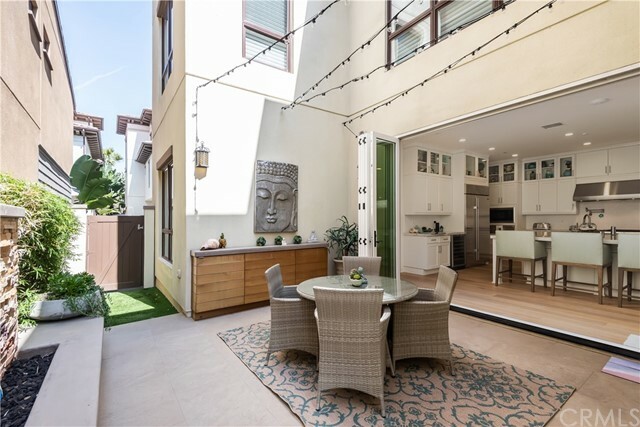 Unwind in the immense great room which flows graciously through sliding glass doors to a tranquil courtyard boasting Moroccan tile and stylish fireplace. 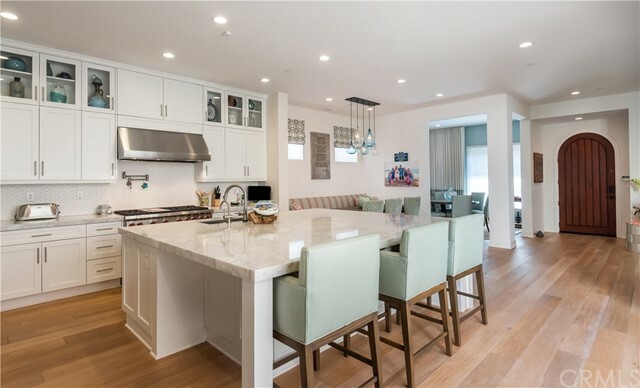 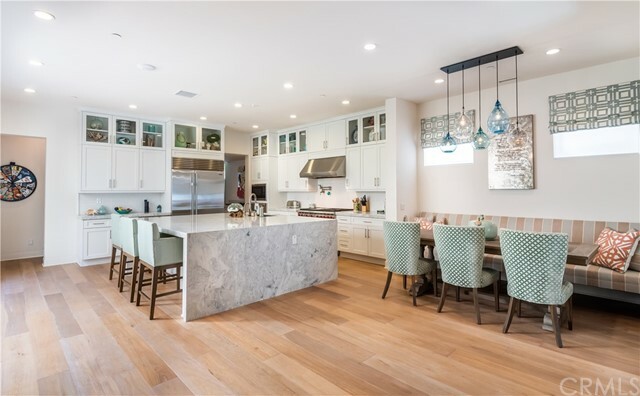 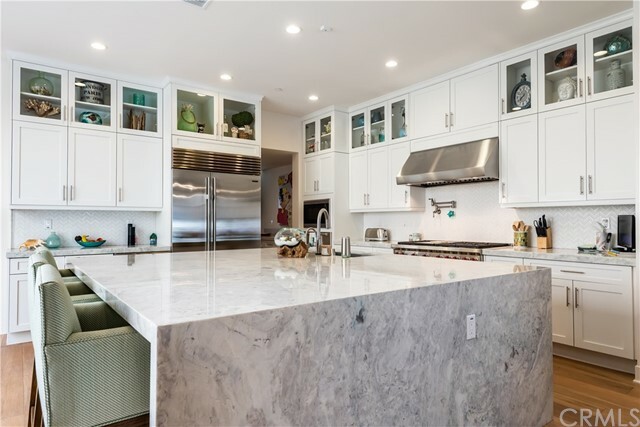 Channel your inner chef in the stunning gourmet kitchen equipped Quartzite countertops, expansive eat-in island, Sub-Zero & Wolf appliances, chic white cabinetry, & separate area for coffee bar. 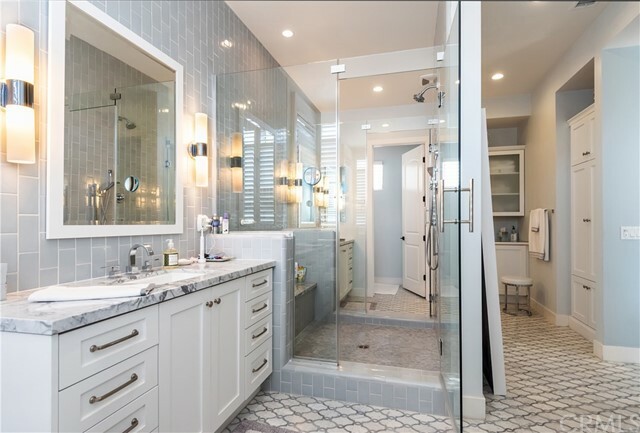 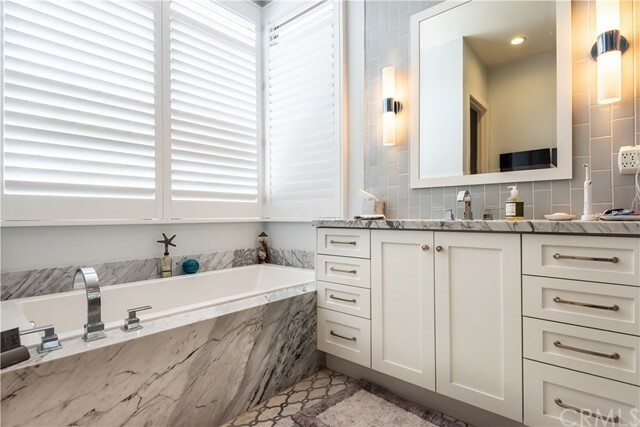 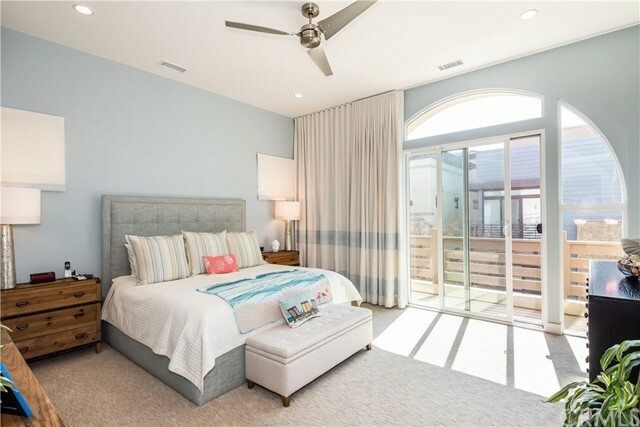 The luxurious master suite mimics a five-star hotel with a balcony, dual water closets, his & her vanities, marble shower, soaking tub, extensive built-ins & walk-in closet. 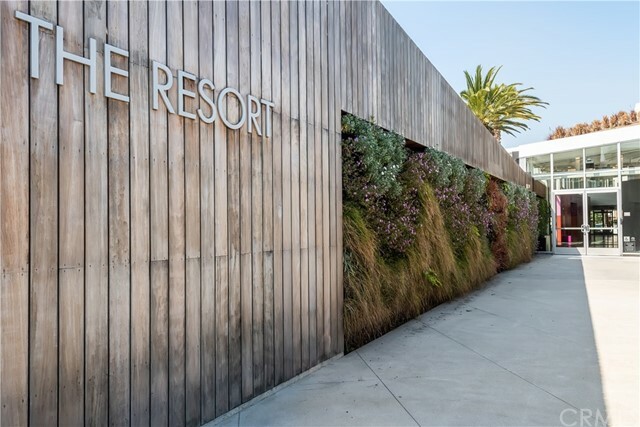 Bonus bedrooms w/plush carpeting, large closets & thoughtfully designed en-suite bathrooms. 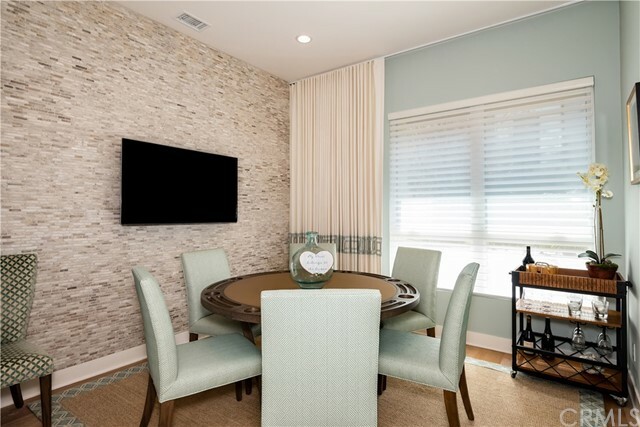 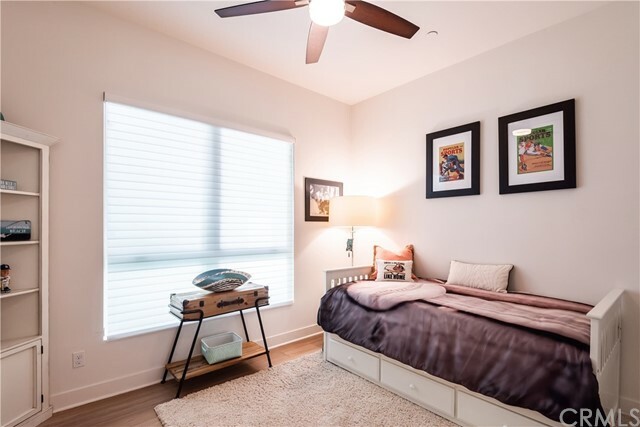 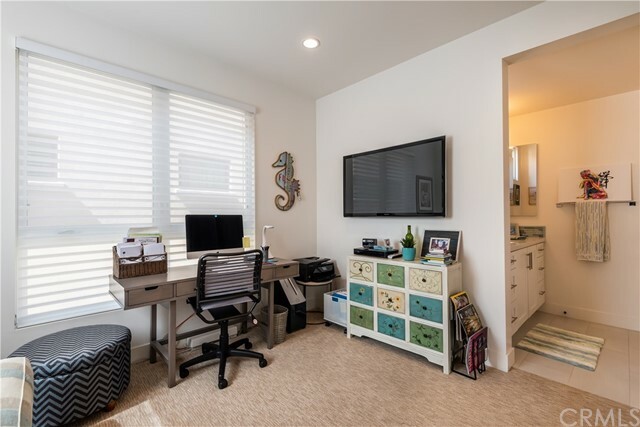 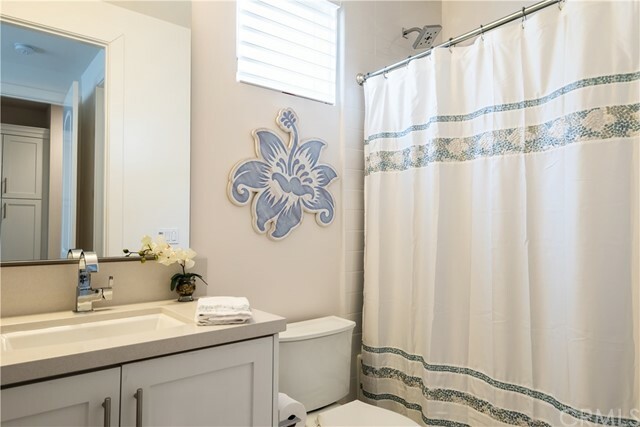 Additional features include laundry room, front patio, hardwood floors & third level bonus space w/en-suite bath ideal for a guest suite, office, or playroom. 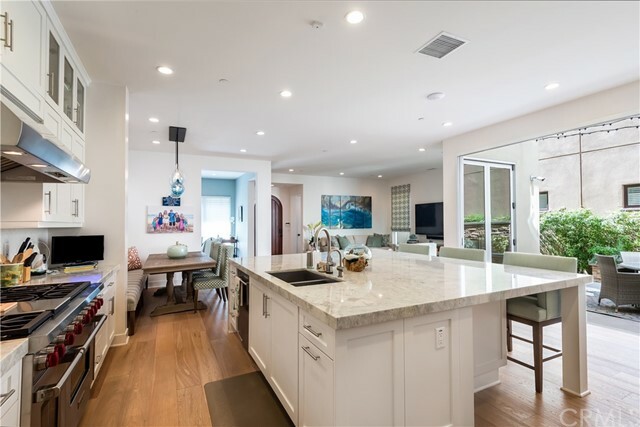 In the heart of a classic coastal neighborhood, this location is a nucleus for family and friends. 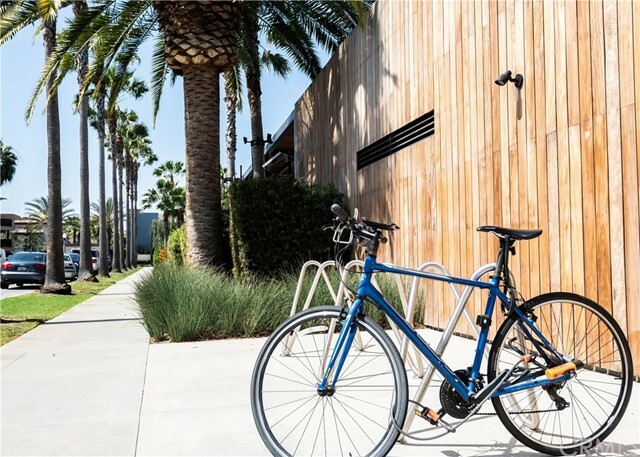 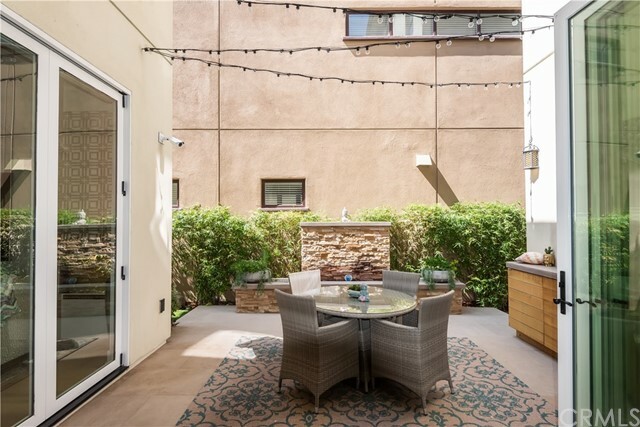 The community amenities that are offered are the reason you come to Playa Vista that include pool, spa, and gym. 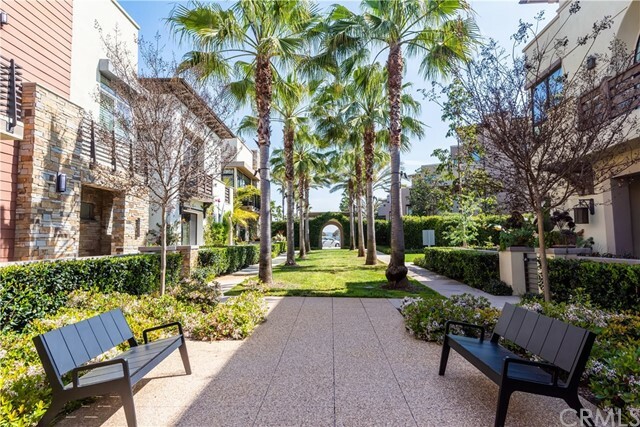 Walk to all the shopping, WholeFoods, and theaters. 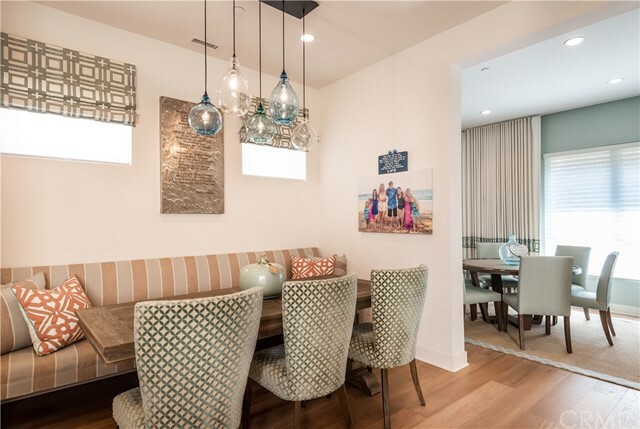 Relaxed but refined, crisp but inviting, the casual elegance of this purposeful environment embraces an active lifestyle where sun, family, and memories are closely interwoven. 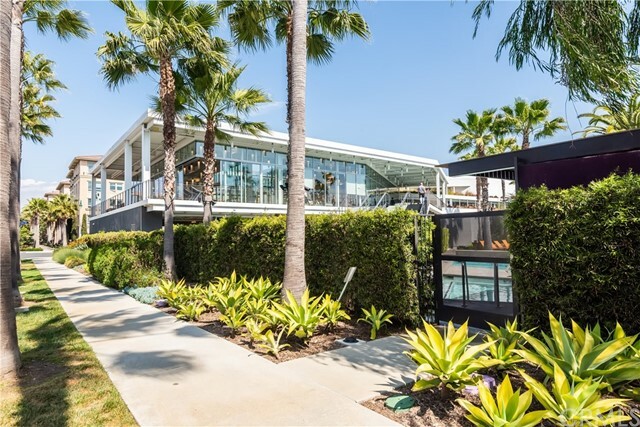 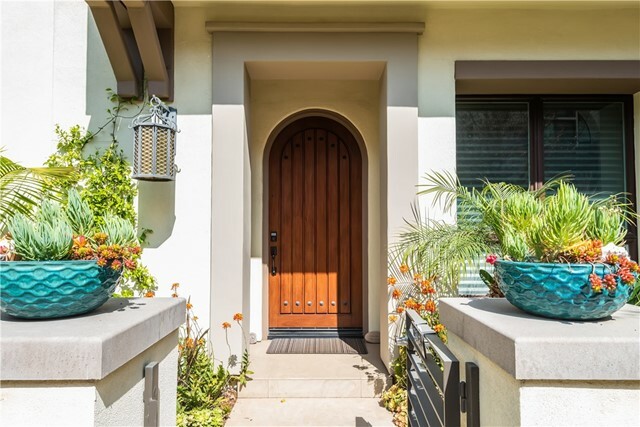 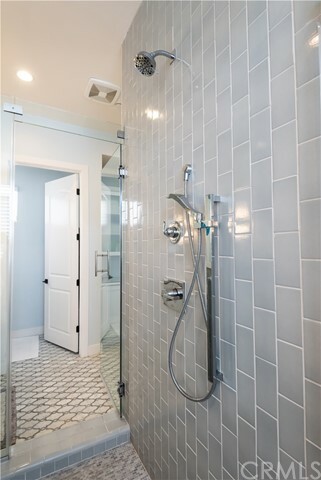 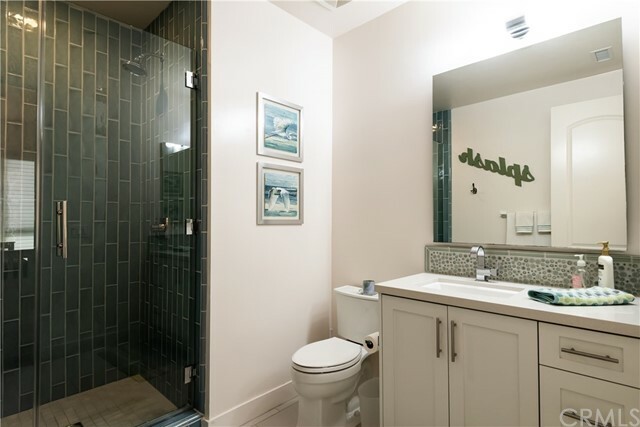 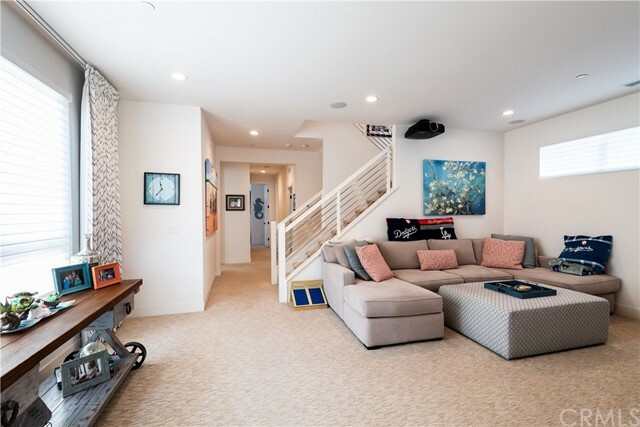 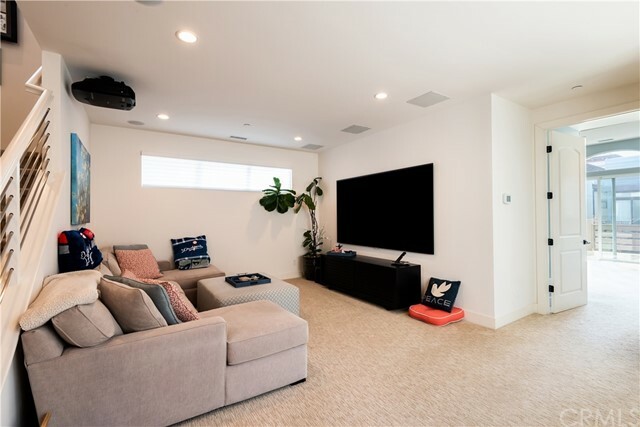 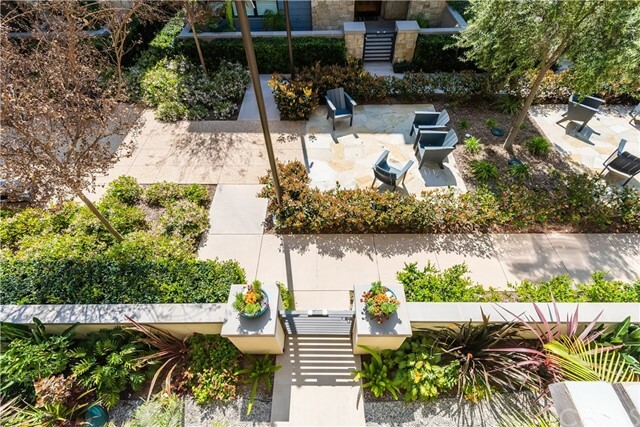 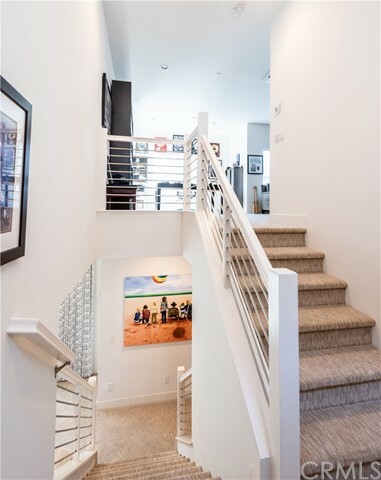 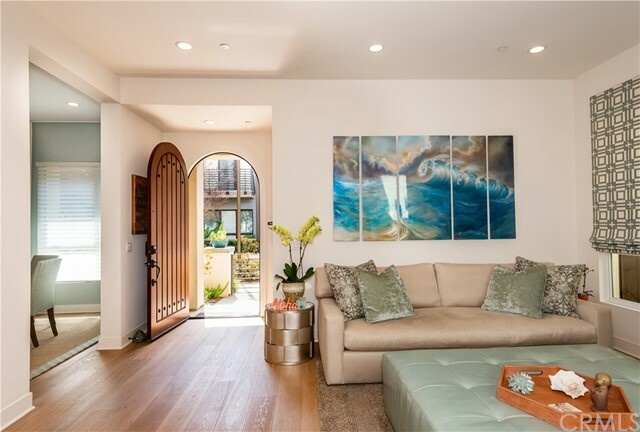 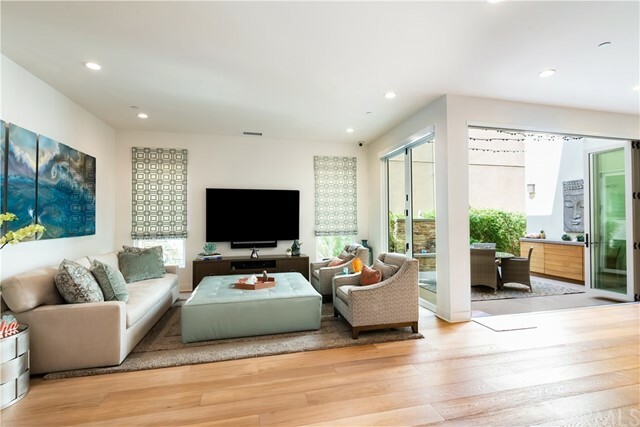 The property on 12872 Hammock Ln, Playa Vista, CA 90094 is listed for $3,495,000 as MLS #SB19077882. 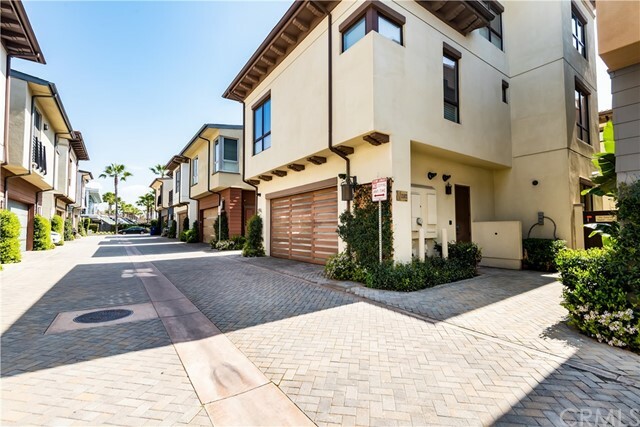 This 5 bedroom, 6 bathroom 3,978 sqft Single Family Residence built in 2014 located in Playa Vista, CA 90094. 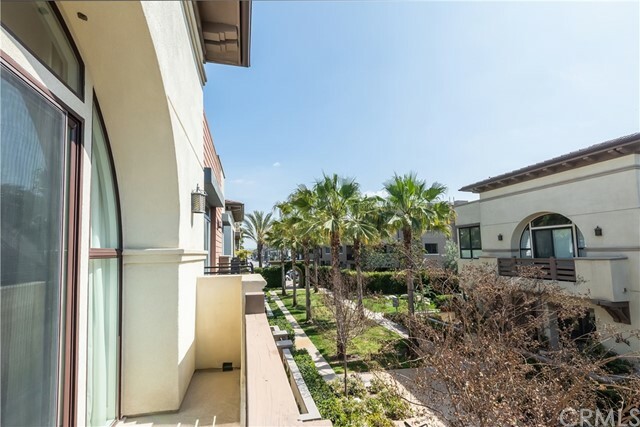 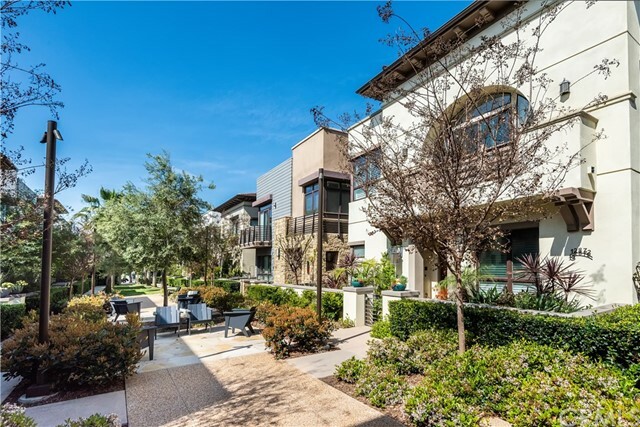 For more information regarding this or any other property in Playa Vista, please contact us at (424) 272-1339.